Really cool hotel, decorated by Philip Stark, cool bars and pool. 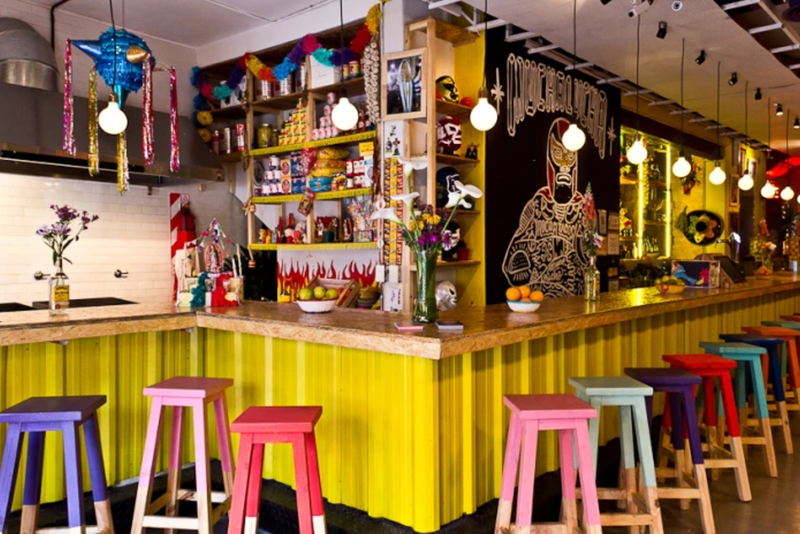 Has two restaurants, one I love “El Mercado” they have Argentinian food with a twist. 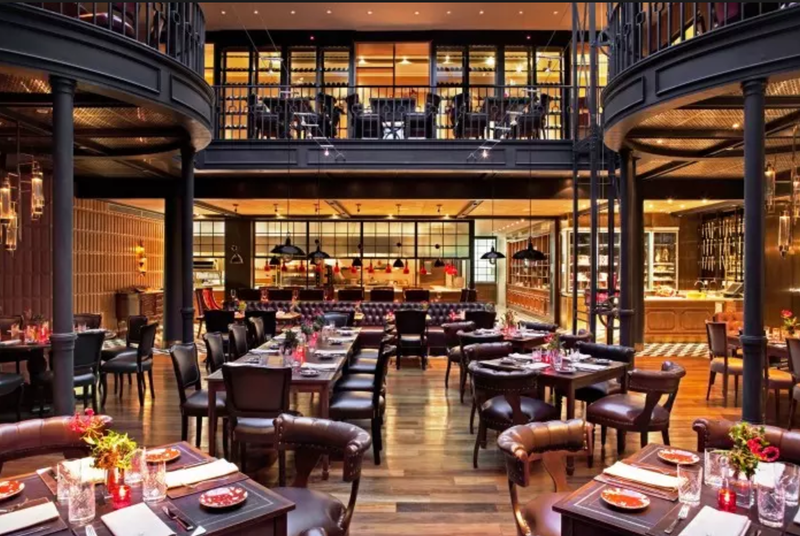 Very nice hotel, it’s located in Puerto Madero which is lovely to walk and go for dinner, lots of bars. 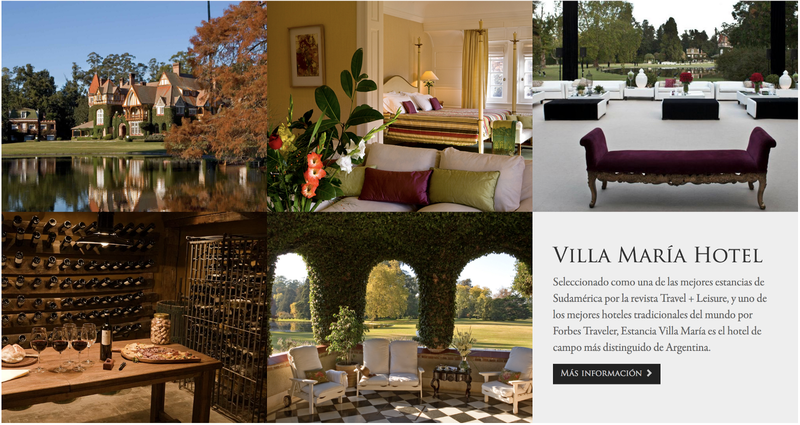 A little further from Palermo and closer to San Telmo and Recoleta. 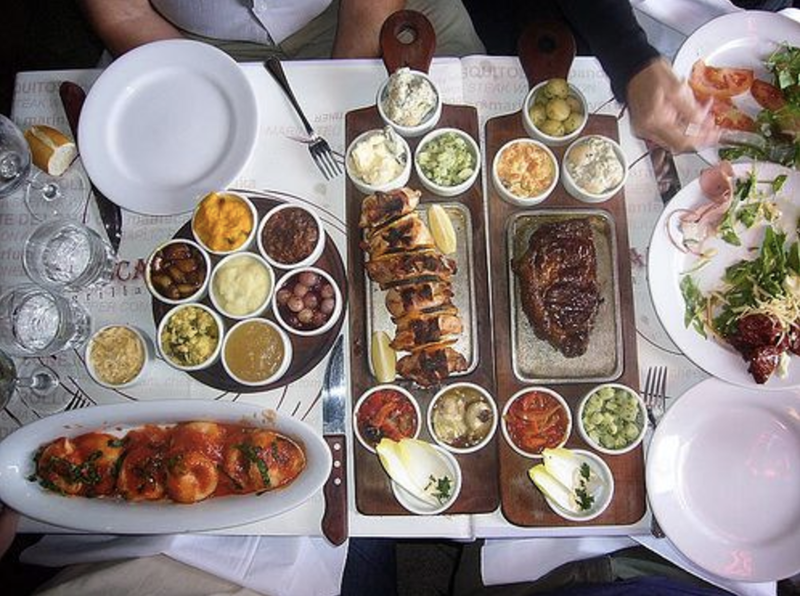 On Sundays they have brunch with asado that is just amazing. Has two great restaurants “Elena” and “Nuestro Secreto” (order the entraña) and a really cool bar for wednesday called “pony line”. It’s in the center of Recoleta, very nice area, lots of shops, restaurants and nice places. 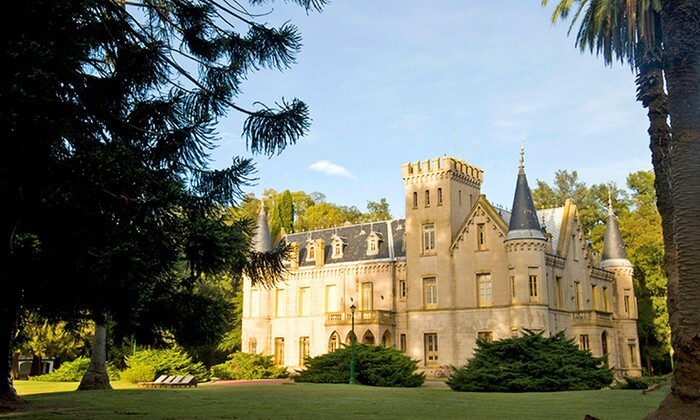 The neighborhood is less modern and more french-inspired. 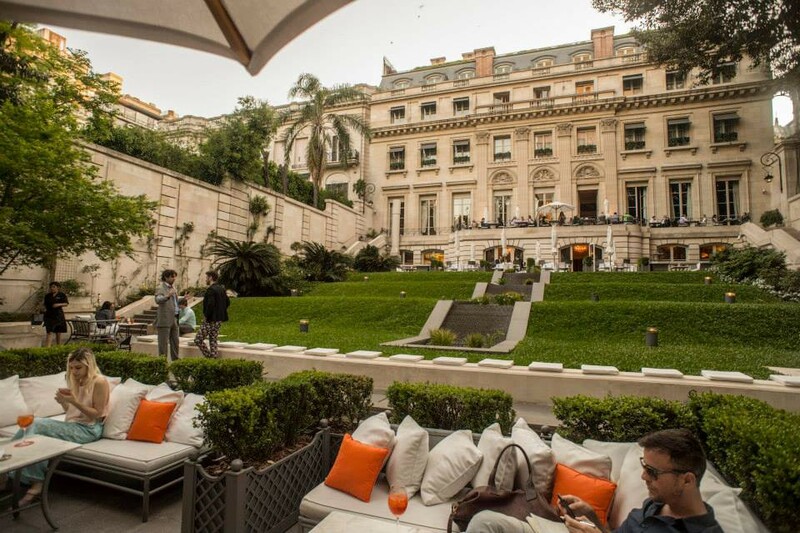 STUFF TO DO WHILE IN BUENOS AIRES. One of the best theaters in the world, complete with magnificent acoustics and beautiful architecture. While going to a performance often requires tickets that are booked well in advance, the theater also offers daily tours. 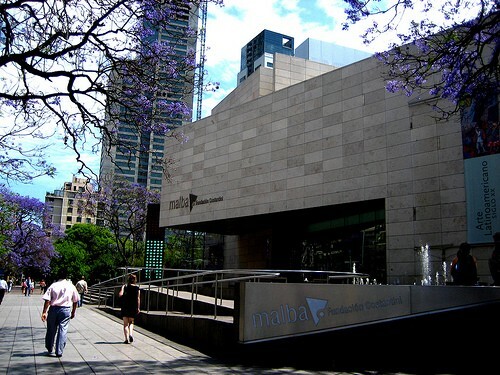 Permanent and temporary exhibitions displaying Argentinian and Latin American arts. Home to Frida Kahlo’s self portrait with monkey and parrot. 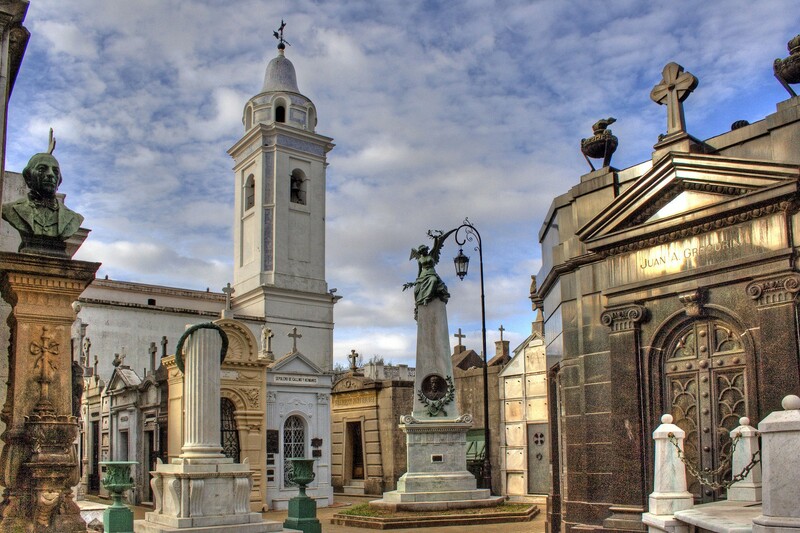 Cemetery located in the upscale neighborhood of Recoleta. 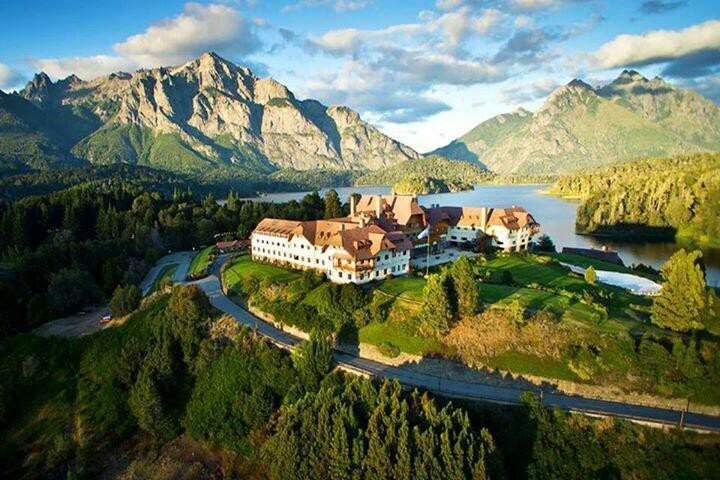 It houses the graves of notable people, including Eva Perón, Noble Prize winners, and a granddaughter of Napoleon. Named by CNN as one of the 10 most beautiful cemeteries in the world. Tip: Free guided English tours (Tip requested) on Tuesday and Thursday mornings at 11 AM. 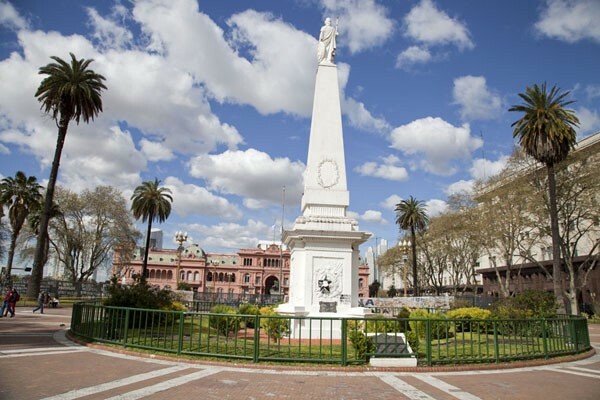 A famous plaza that is home to several of the city’s government major landmarks, including the Casa Rosada, Cathedral, and Cabildo. 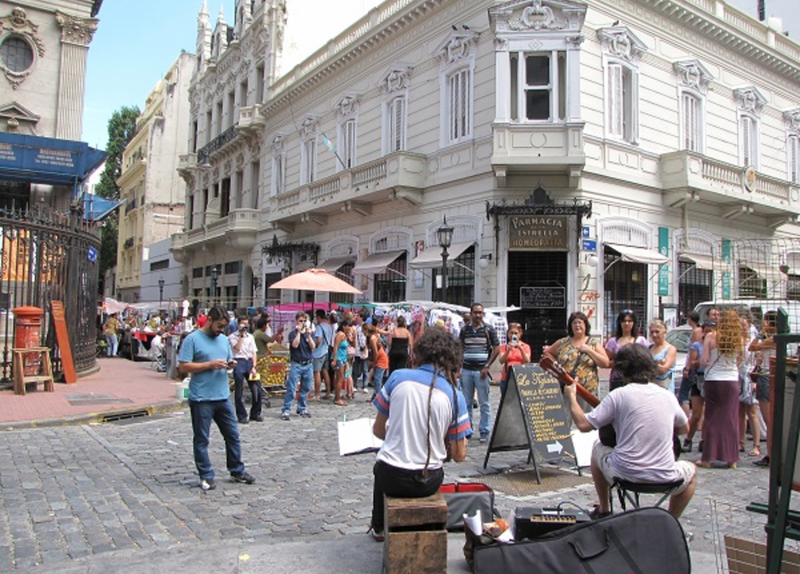 It is also the ending point of the San Telmo Fair, which occurs every Sunday. The world’s widest avenue and site of the “Obelisco”, Argentina’s version of the Washington Monument where ‘hinchas’ (fans) gather after Argentina’s soccer victories. 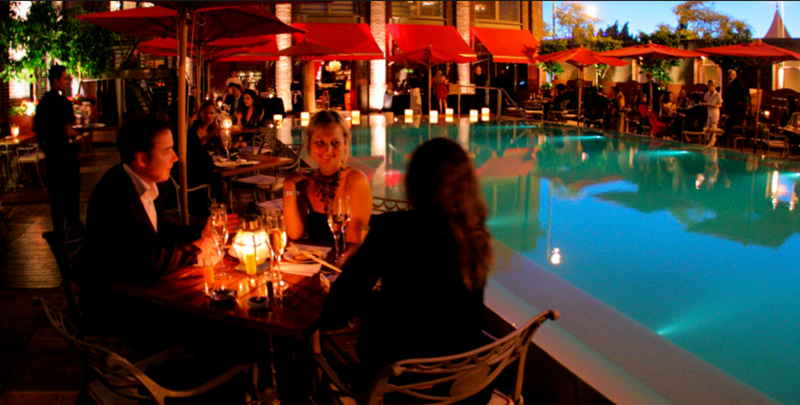 A wealthy waterfront district on the Rio de la Plata full of many high-end restaurantes (see “Cabana Las Lilas” below). Don’t miss out walking across the pedestrian bridge “el Puente de la Mujer”, and walking by the Ecological Reserve. Sunsets here are especially beautiful. 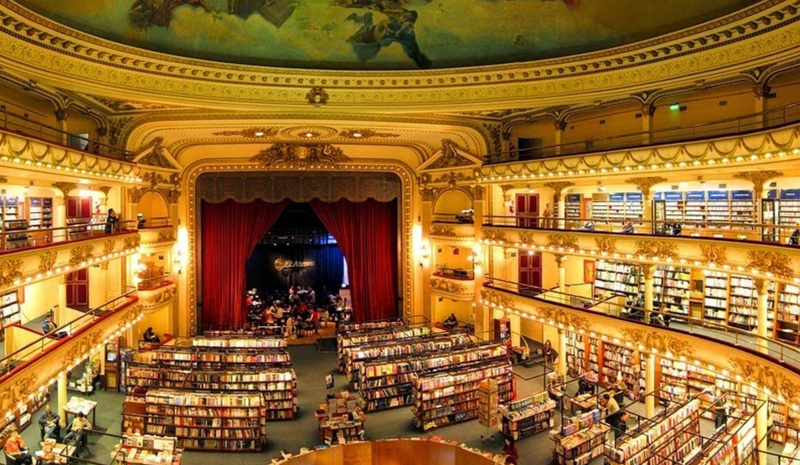 Famous bookstore that was voted one of the most beautiful in the world. It used to be a theatre called Teatro Grand Splendid. There is a cafe in the back where the stage used to be. 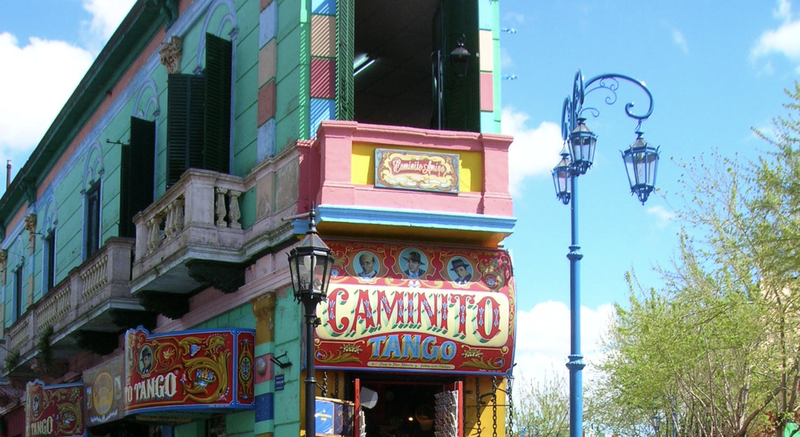 The most famous street -and tourist attraction- in La Boca is Caminito, which not only presents visitors with a perfect example of La Boca colorful identity, but also holds a strong connection with the origins of Tango and its melancholy. It is not rare to find several Tango dancing couples here. Tango is an Argentine style of dance that dates back to the 1890’s. It originated in working class districts of Buenos aires, but as its popularity grew, it soon spread to the rest of the world. 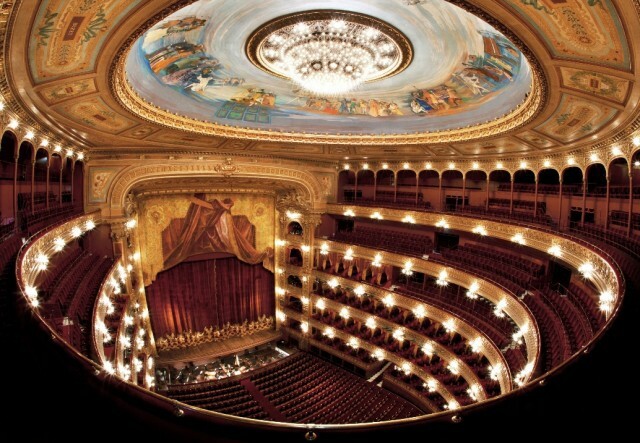 Buenos Aires offers a variety of Tango shows, and many of them also offer lessons. Some places I recommend are We Are Tango and Señor Tango. 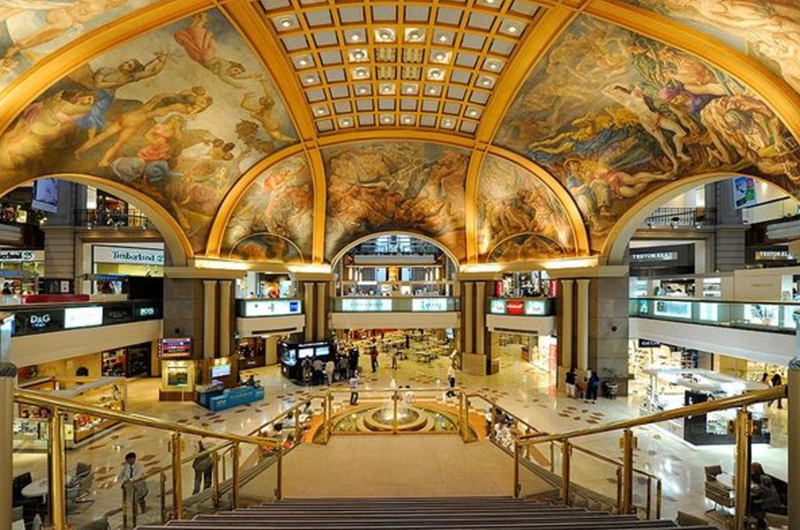 The 1889 building on Calle Florida was originally modeled after Paris’s most important department store, Le Bon Marché. Later it was the first site of the National Museum of Fine Arts and home to the British Pacific Railway administration office, from which it derives its name. Come in to check out the beauty of this building. National Cathedral overlooking Plaza de Mayo. 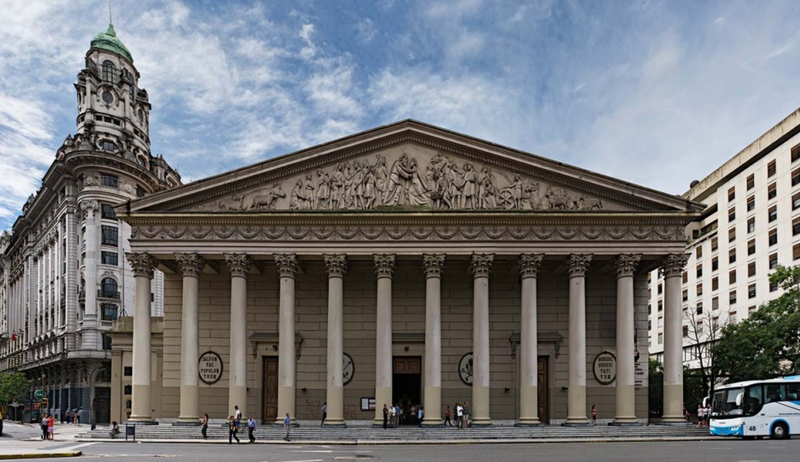 Church where Pope Francisco used to give mass when he was the Cardinal of Argentina. A sculpture made of aluminium and steel. 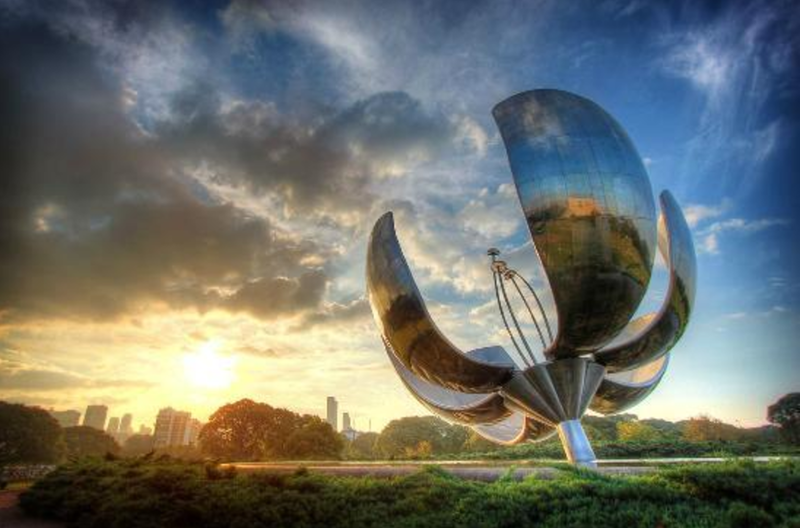 A gift from Argentine architect Eduardo Catalano, it opens its petals during the day and closes them at nighttime. 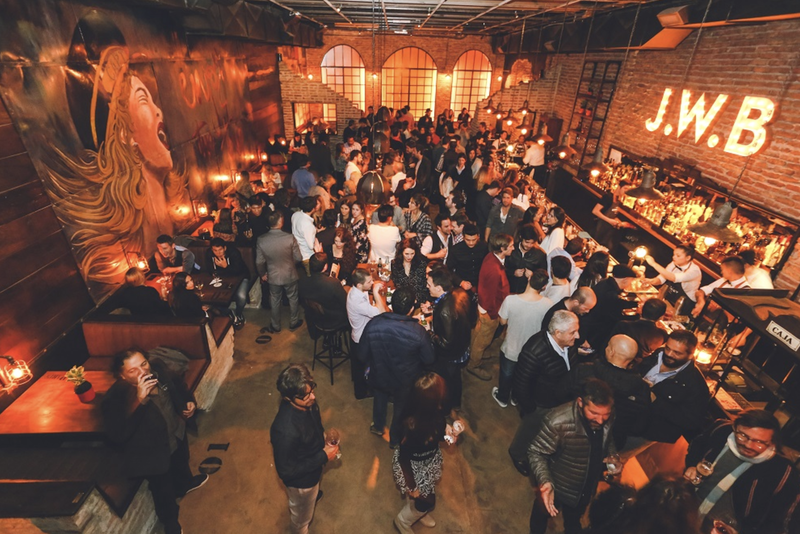 If you aren’t visiting Palermo Soho to eat and drink then you’ll be here because you’ve been told that it’s a shopper’s paradise. 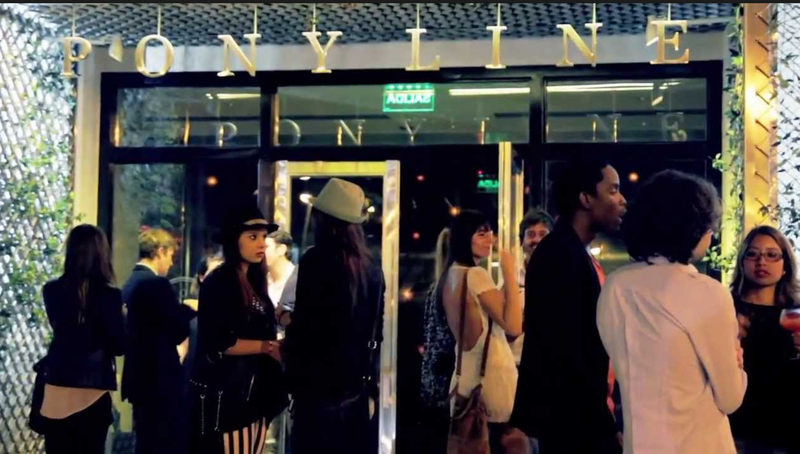 Buenos Aires design district… the boutiques are here, from clothing stores and specialists in leather goods to bookstores and wine shops. Weekends are especially busy. Really cool place, trendy. Highly recommend. 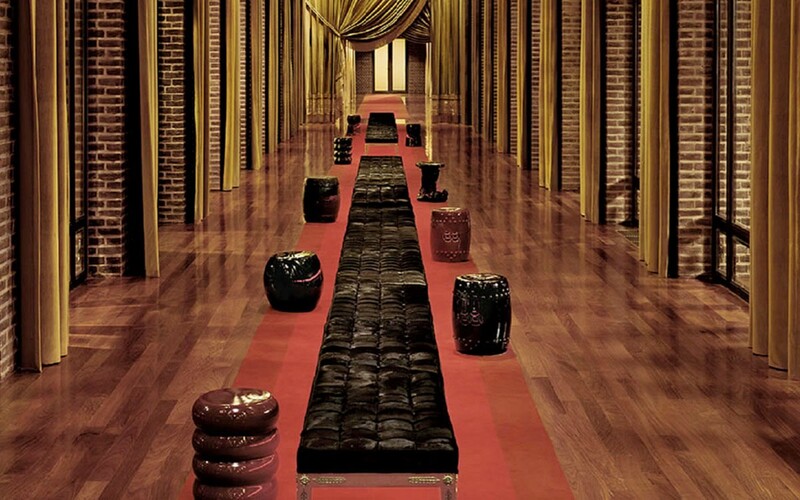 At nighttime, the false brick wall opens to reveal two large rooms filled with antique designs. 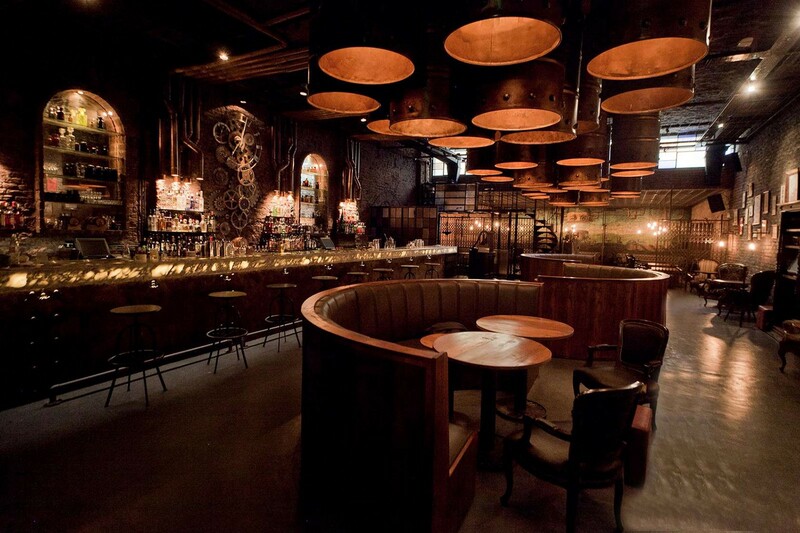 Really unique ambience and interior design along with some of the best cocktails in town. 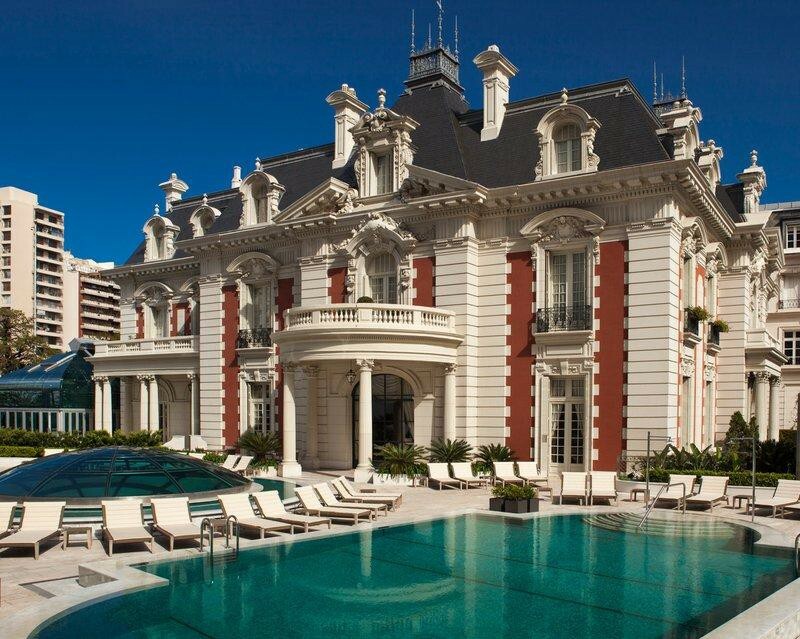 A beautiful renovated French mansion with great outdoor space. Very good cocktails but even better atmosphere. An after-office favorite for locals. 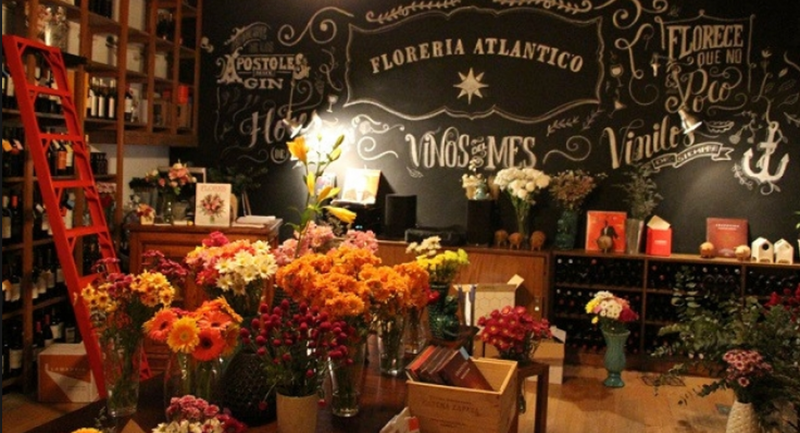 Amazing, my favorite spot in San Telmo, you will never find a place quite like it. 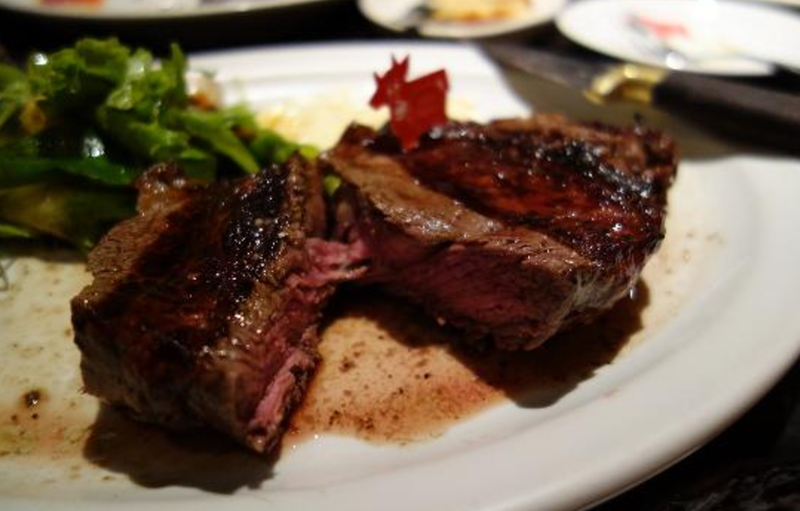 Incredible steaks, great service, and good sides. Yes, the steaks are as great as you’ve heard. 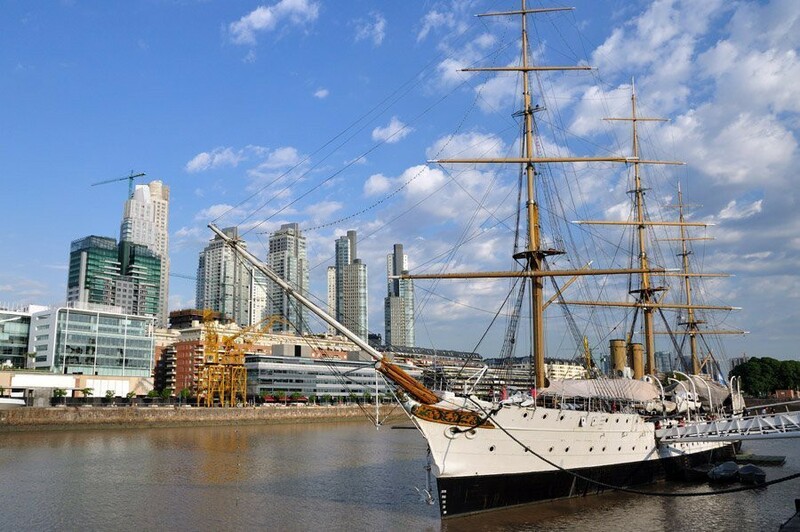 Located in Puerto Madero, the newest, cleanest and safest part of town, this is a major tourist attraction. 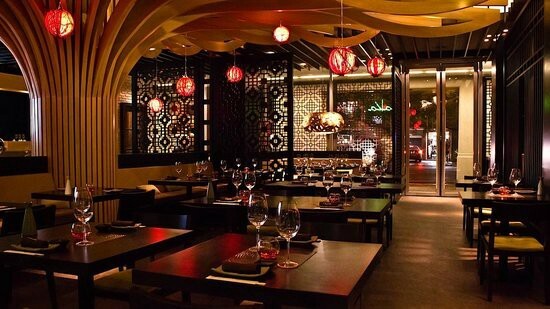 Best fish and sushi in town, mixed with Peruvian flavors. Fantastic bar. Make a reservation. For the fine dining enthusiasts. 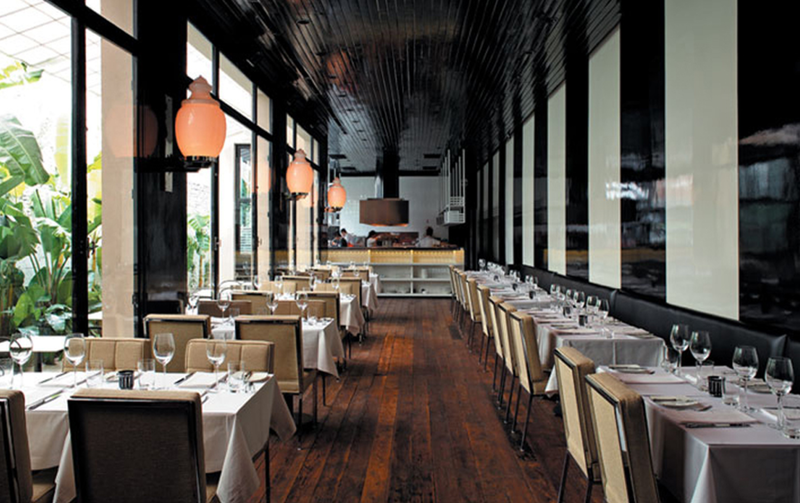 10-course tasting menu, and an outstanding selection of wines. 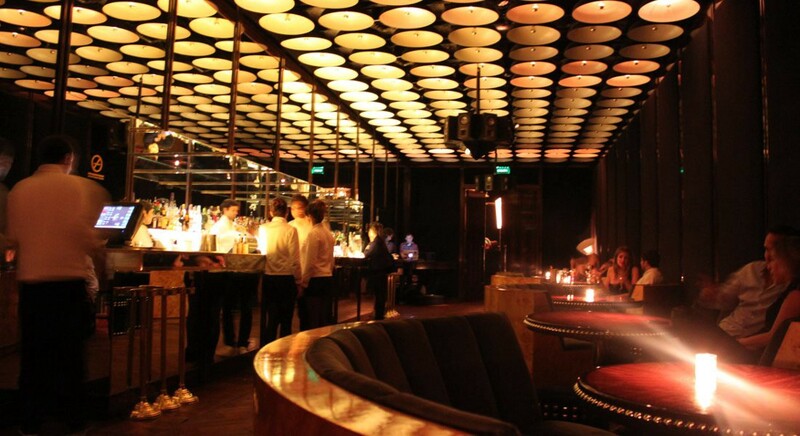 Trendy restaurant, awesome bar, modern Argentinian cuisine. The meat here is delicious. 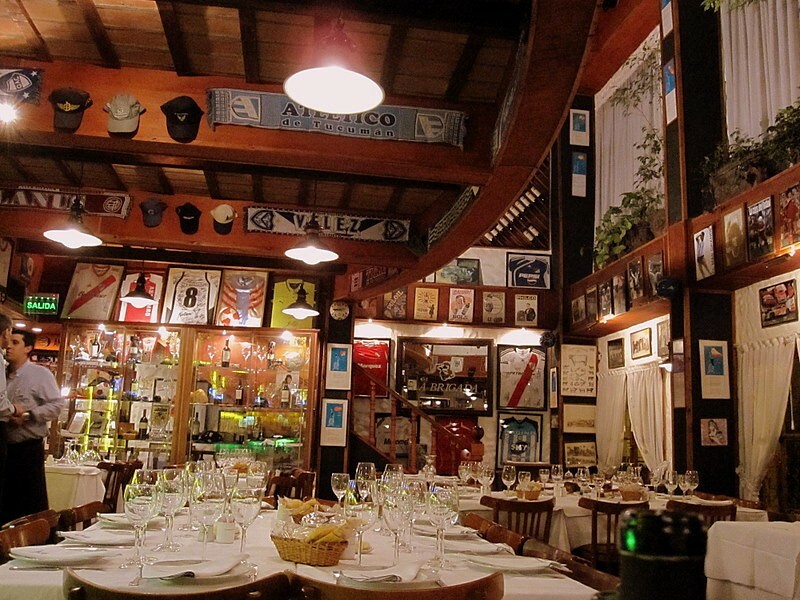 Voted one of the top 50 restaurantes in South America. Incredible meat, insane amount of COW and good service. Make a reservation. This is the most famous tea time in all of BA. 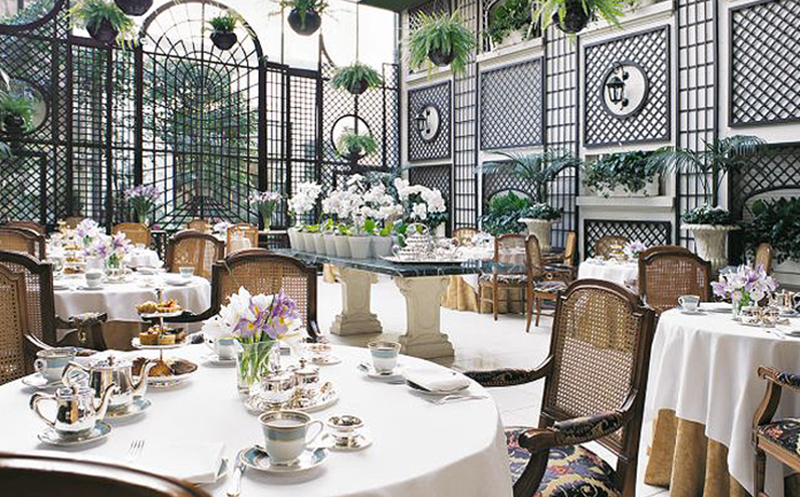 As traditional and British as it gets: tons of tiny scones, finger sandwiches, tea, etc. The main restaurant at the Four Seasons. Enough said. We recommend you make a reservation. I just LOVE everything, but the panqueques with dulce de leche are a must! 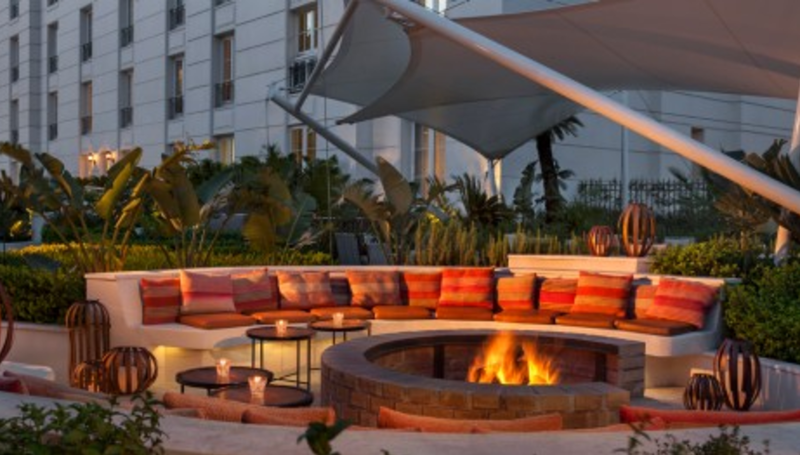 The “asado” (Argentinian BBQ) is cooked right next to you in an open-air setting. Beautiful venue and delicious food. With good weather, eat outside, order the entraña! NO MORE ASADO? Well, this place is owned by two guys from Monterrey, this Mexican joint is as authentic as it gets. Cash only.